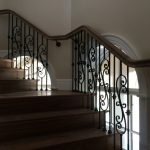 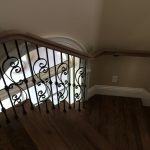 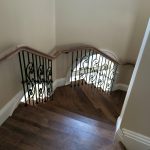 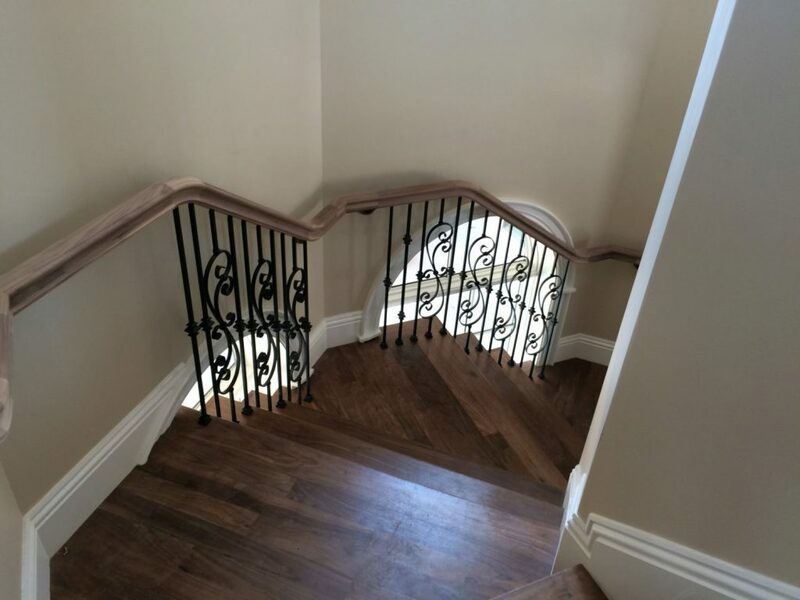 If you are looking to add an extra touch of elegance to your stair railing, scroll series wrought iron balusters may give you your desired look. 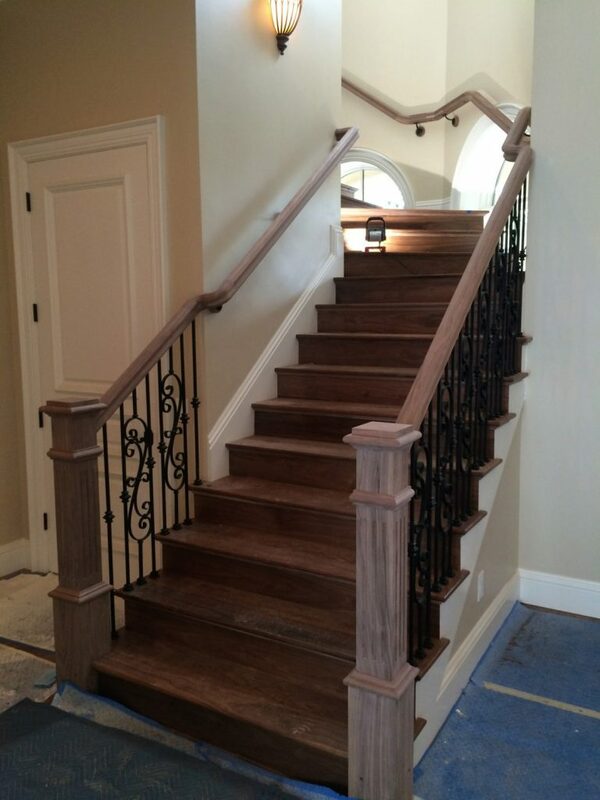 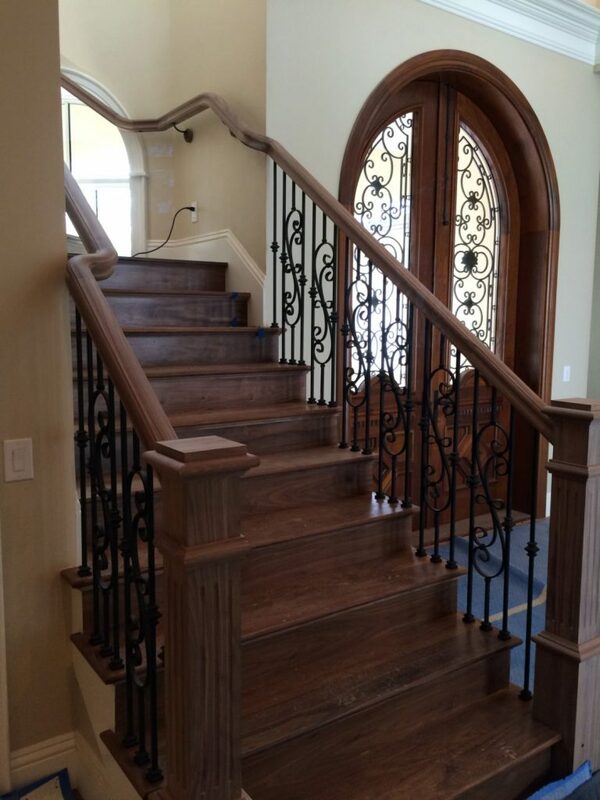 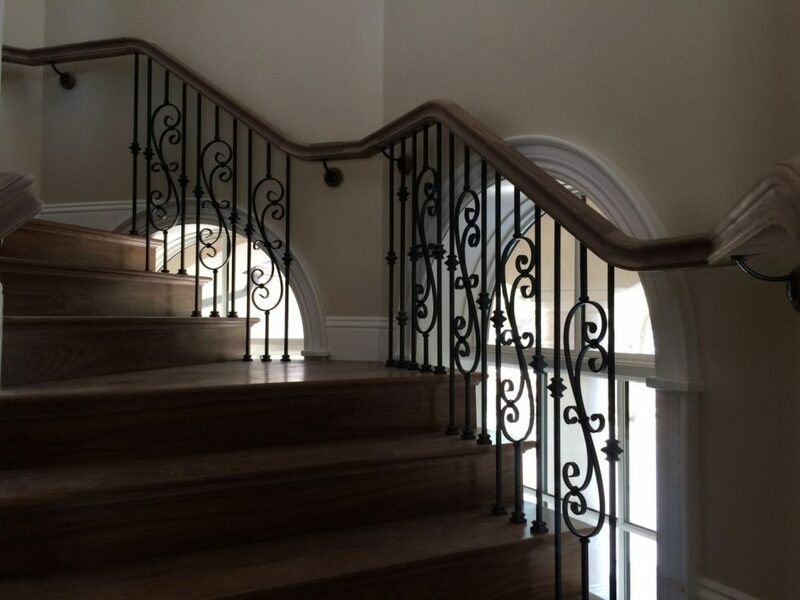 In these photos, you can see the decorative scroll iron balusters placed between single knuckle balusters. 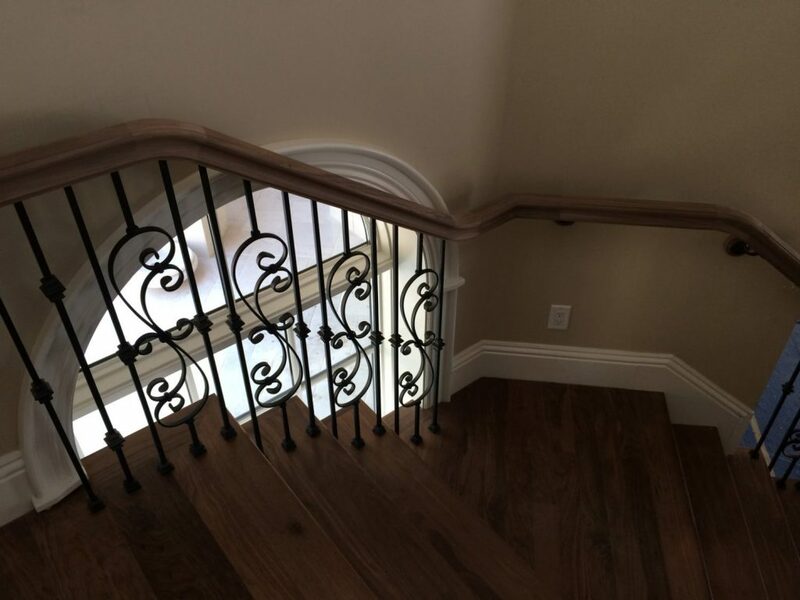 This provides space between the scrolls so you can have a visually pleasing design. 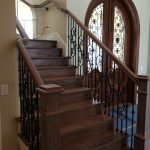 You can use iron balusters with box or turned newels to add classic flair to the interior of your home.